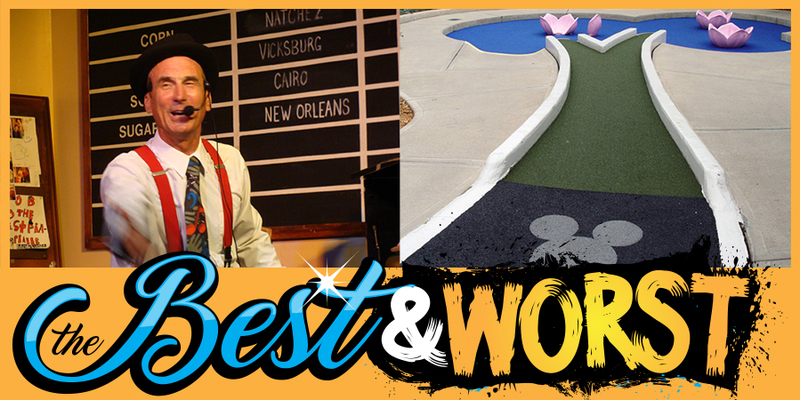 On a recent episode of the Best & Worst of Walt Disney World, Ryno Clavin, Charles Boda, Jackie Gailey, Craig Williams, and I discussed the best after park hours activities on Walt Disney World property. There is so much to see and do at Walt Disney World, and so if you are up for it, then the fun has just begun when the parks close for the day. If you’ve already seen our Best After Hours Activites at Walt Disney World video, and just need a quick recap below I’ve listed each of our picks. If you haven’t seen the video I highly suggest checking it out because we go into detail as to why we made our suggestions! I really did like the list we came up with, but I wanted to add a few more! Some of which I admittedly stole from the comment section on YouTube. Some resorts offer late-night entertainment, and some of these performers you won’t want to miss. Right off the top of my head, I thought of the zany Yehaa Bob Jackson at River Roost Lounge at Disney’s Port Orleans – Riverside. Watching Yehaa Bob Jackson perform is a ton of fun as his high energy and excitement are infectious! 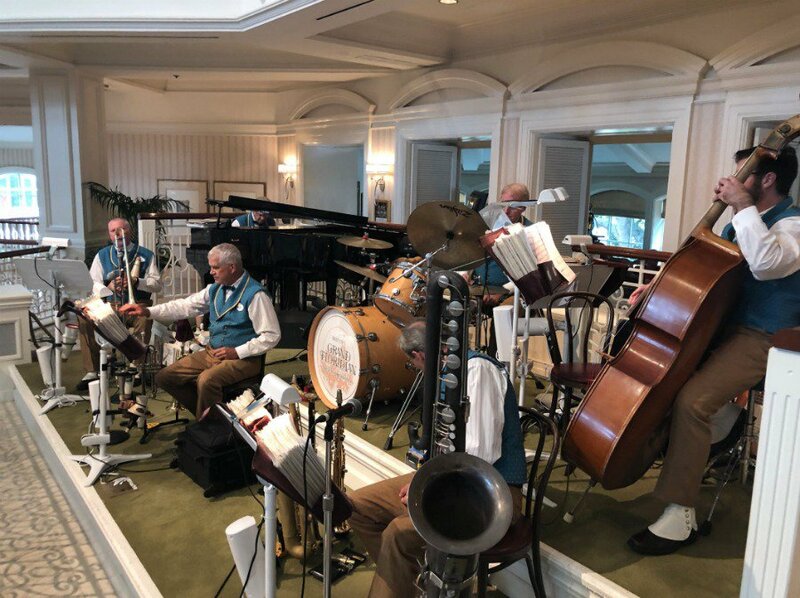 If the silly atmosphere of Yehaa Bob Jackson isn’t your style then check out the Grand Floridian Society Orchestra in the lobby of the Grand Floridian Resort & Spa. They play a mix of traditional jazz, ragtime, and of course classic Disney songs. Did you know that the Fantasia Gardens and Winter Summerland miniature golf courses are open until 10 PM? Depending on the park you are visiting, and that park’s hours you might have time to swing over to one of these mini golf courses. 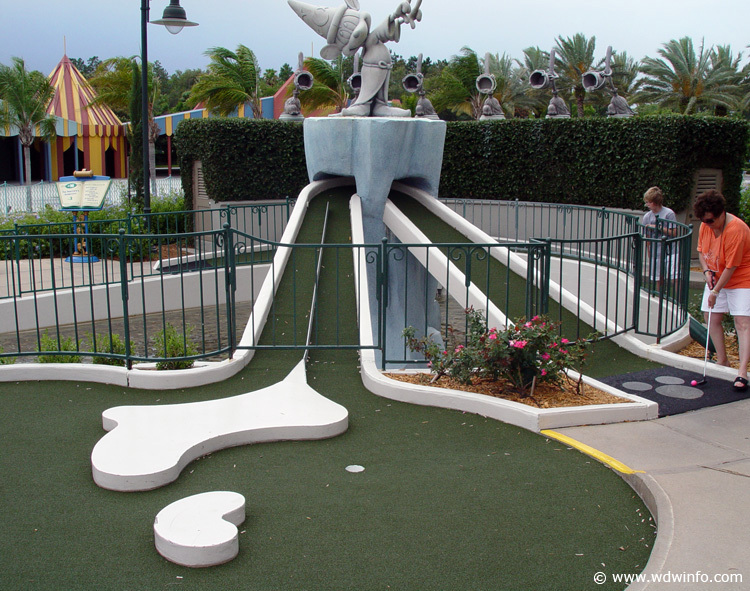 These miniature golf courses are really well themed, and exactly what you’d expect from Disney. I recommend the Winter Summerland course if you are traveling with small children, and the Fantasia Gardens courses if you are traveling with guests 12 and up because it is a little more challenging. This might sound a little lame, but sometimes after a long day in the theme parks, you just need some carbs. I highly suggest ordering a pizza from an off-property pizza location as Disney pizza isn’t known for being the best. 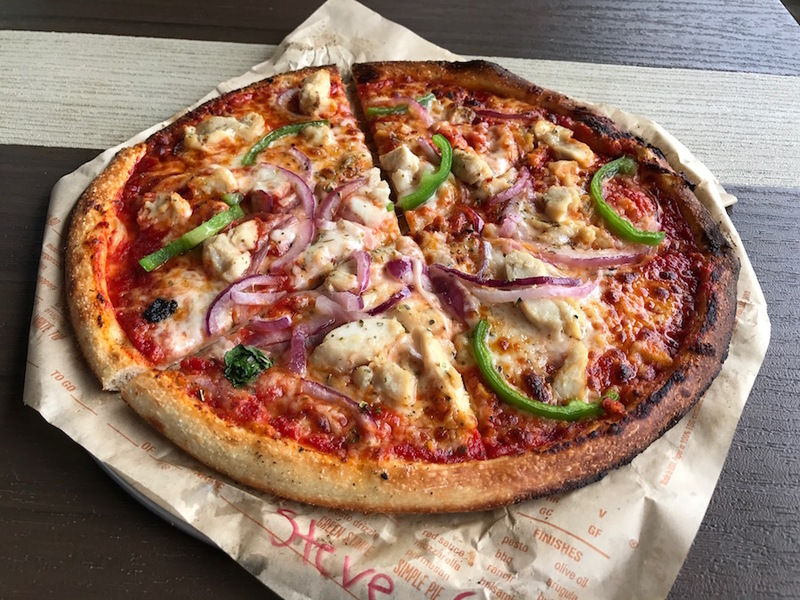 Per Disney policy, you will have to meet the pizza delivery person in the resort lobby, which can seem like a long walk after spending the entire day walking around the theme parks, but when you bring that hot pizza back to your room it’ll be well worth the trip to the lobby! This might sound incredibly lame, but hear me out. 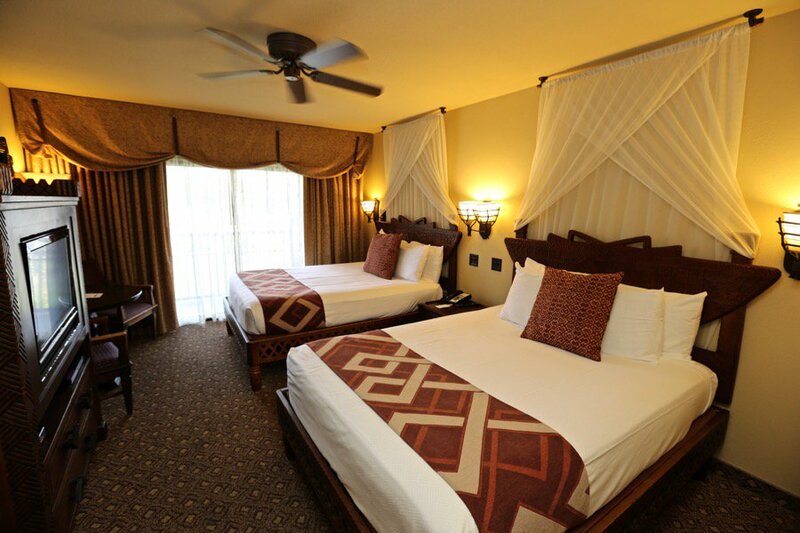 After the parks are closed try getting back to bed as quickly as possible. Getting a good night’s sleep is a great way to ensure the next day you aren’t going to be totally exhausted. Trying to trek around in 90-degree heat on four or five hours of sleep likely won’t cut it. Getting to bed early also makes it a lot easier to wake up for rope drop, which would be next to impossible if you stayed up until 3 or 4 AM the night before. This might not be the most appealing option, but it will likely be the most rewarding.